4N also offers a full line of industrial scrap services. 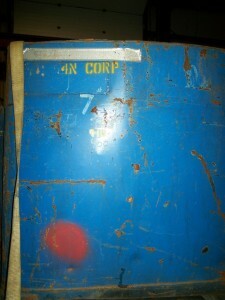 We have dumpsters for large accumulation of scrap and we have in-building hoppers for machining and light fabrication. 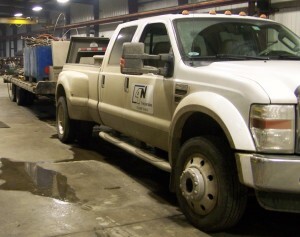 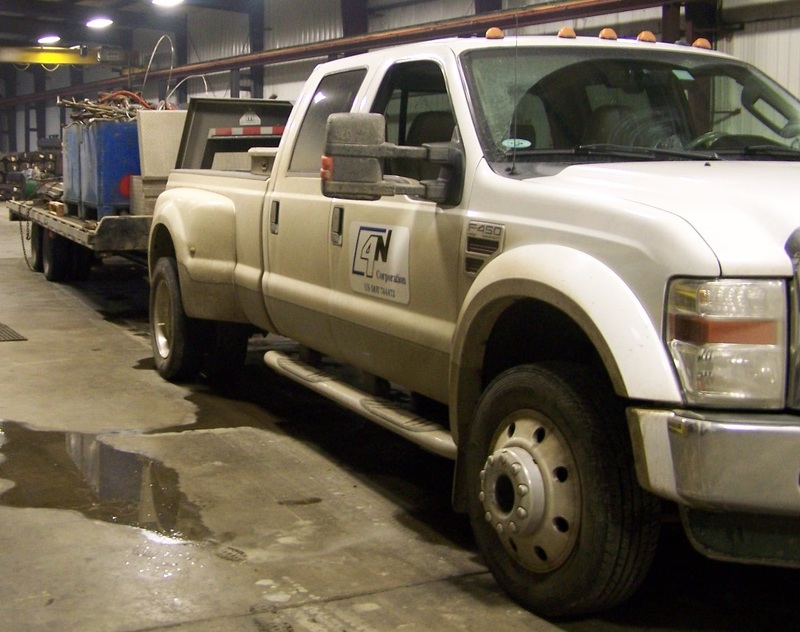 To learn more about 4N Corporation’s industrial scrap services in North Western Pennsylvania call us and we can give you a quote.